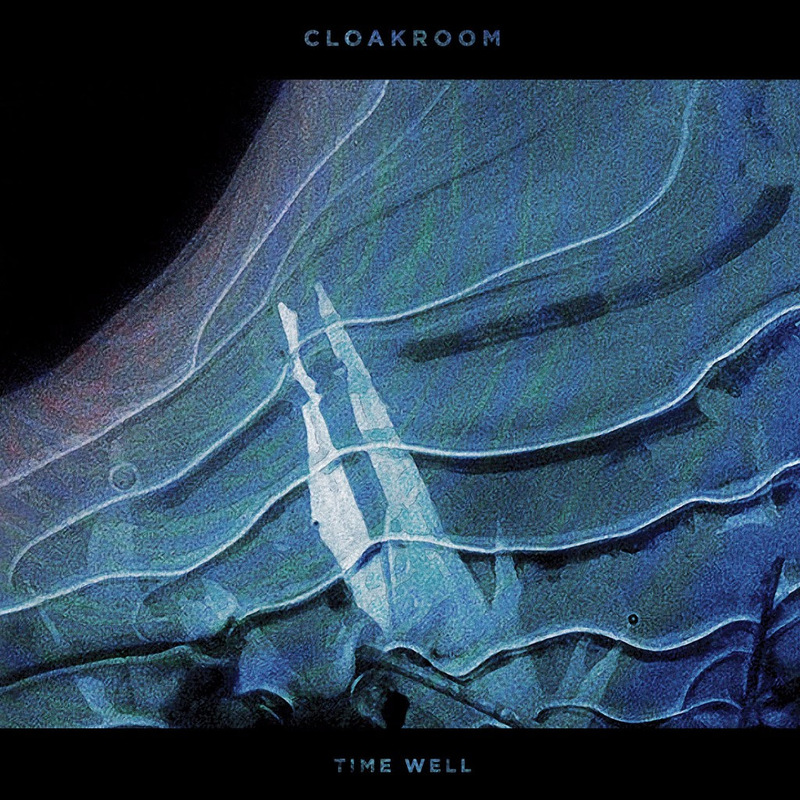 CLOAKROOM Share “The Sun Won’t Let Us Go” Music Video. Watch it here! 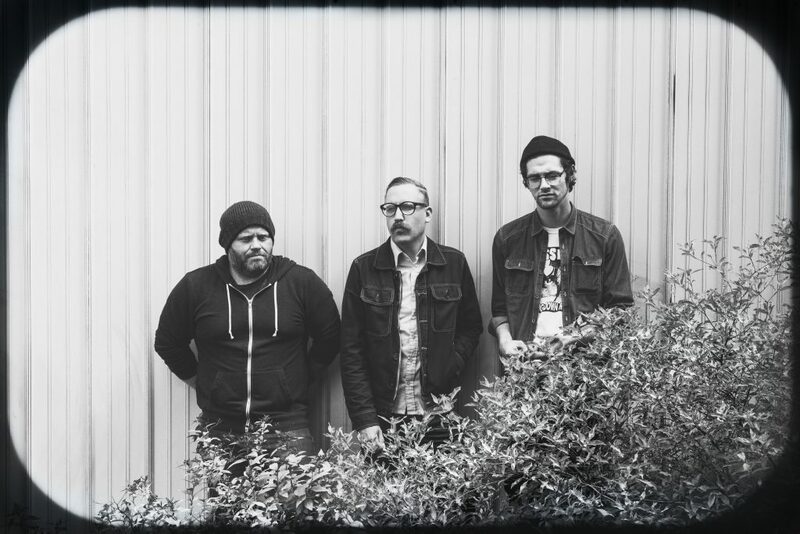 Northwest Indiana’s CLOAKROOM have shared the official video for “The Sun Won’t Let Us Go” off the band’s sophomore album Time Well, set for release August 18 on CD/2xLP/Digital via Relapse Records. The trio’s unique amalgam of shoegazing textures, forlorn melodies, and labyrinthian song structures is conveyed via smotheringly heavy tones that would befit a sludge metal band, lending CLOAKROOM a visceral and wholly hypnotic effect in the live environment. Additionally, CLOAKROOM have announced a run of Fall tour dates throughout North America. The band will kick off the Fall with a record release show in Chicago before venturing east in October. A full list of tour dates is listed below. Grandiose and deeply insular, Time Well is a work that transcends simple genre descriptors as the trio prove dually capable of conjuring lumbering walls of sound as well as forlorn Americana. For the new material, the trio (consisting of vocalist-guitarist Doyle Martin, bassist Robert Markos, and drummer Brian Busch) opted to explore their shared creative space by building their own studio, transforming their practice space into a sonic laboratory in which they could immerse themselves in every aspect of the creative process. It’s a record that’s flanked by contradictory ideas that are always running parallel; growth begets destruction begets death. It’s an unending cycle, and Time Well is the soundtrack to that unending, awe-inspiring momentum. Time Well will be released worldwide August 18 on CD/2xLP/Digital via Relapse Records. Physical pre-orders and exclusive bundles are currently available via Relapse.com at this location and digital pre-orders are available via Bandcamp HERE.